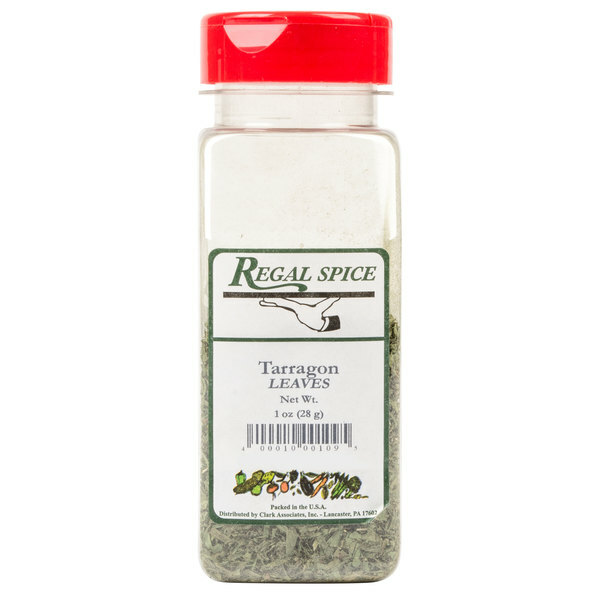 Regal tarragon leaves add a pungent, sweet taste to your signature dishes. Regal tarragon leaves are the perfect addition to your sauces, egg dishes, vegetables, meat, and seafood. This herb has a sweet, licorice-like taste that’s similar to anise and a dark green coloring that looks beautiful when garnishing your plated creations. It’s a main ingredient in the Fines Herbes blend that’s popular in French cooking. Keep in mind that tarragon has a strong, bitter, taste, so it should be used sparingly and added towards the end of the cooking process. 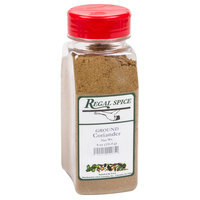 "I love using Regal herbs and spices. I have not been disappointed in a product by them yet. This is quality product at a great price." 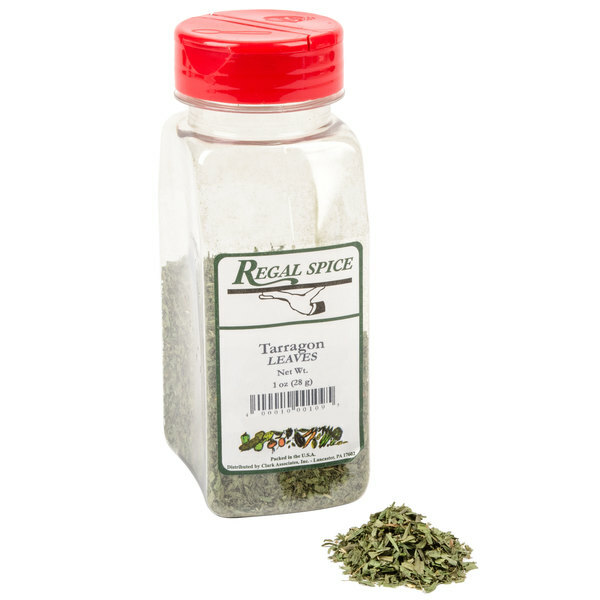 To maintain its strong flavor, fresh tarragon leaves were dried and crumbled to create these delicate flakes. You can crush these leaves before adding them to release their full flavor before cooking your dishes or rehydrate them with oil and vinegar for a delicious dressing. 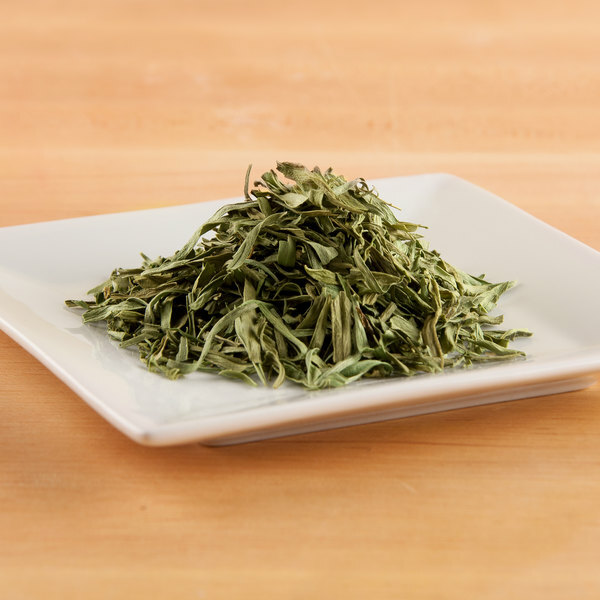 Similar to anise, tarragon leaves have a bittersweet flavor. Cooking this ingredient for too long can make it too bitter, though, so add the leaves towards the end of the cooking process. 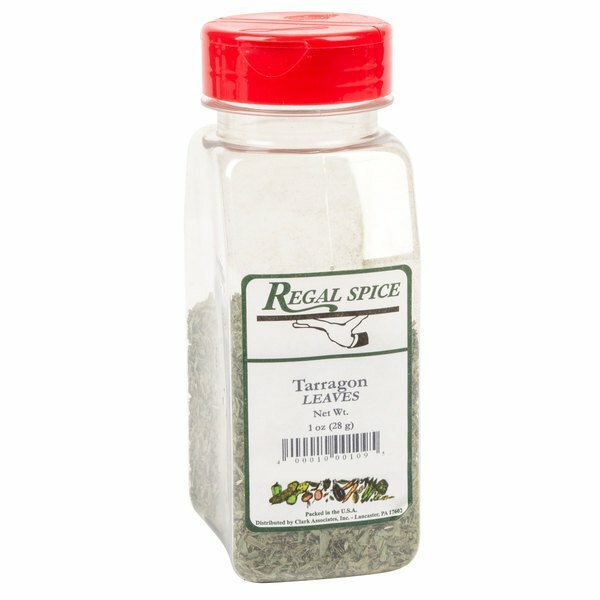 Not only does tarragon add an earthy taste to your foods, but it also looks great and can be used to garnish your plated creations. Tarragon is especially used to season poultry dishes. 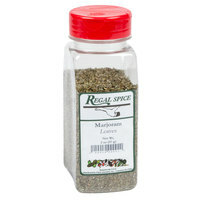 Item #: 10207148 Regal Tarragon Leaves - 1 oz. 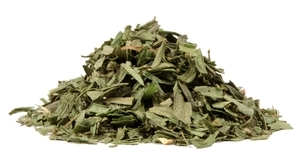 Item #: 10207075 Regal Marjoram Leaves 2 oz. 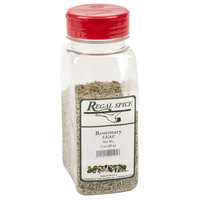 Item #: 10207131 Regal Rosemary Leaves - 3 oz. 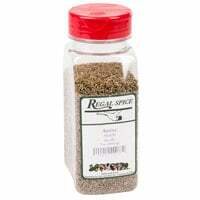 Item #: 10207005 Regal Anise Seeds - 7 oz. Overall User Rating: Regal Tarragon Leaves - 1 oz.